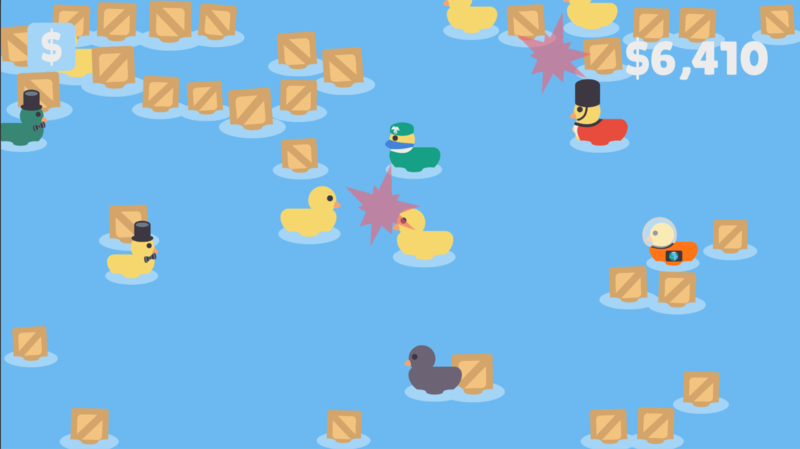 A game made for Global Game Jam by team Underduck. 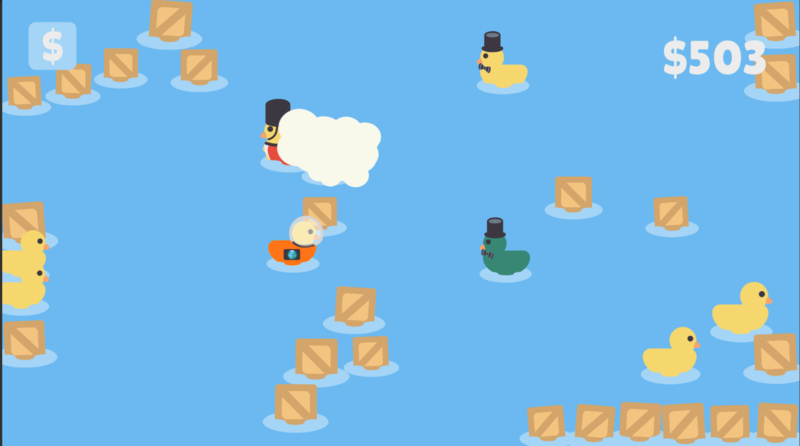 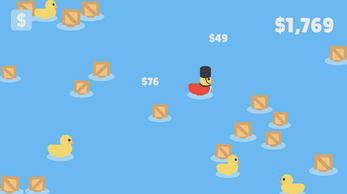 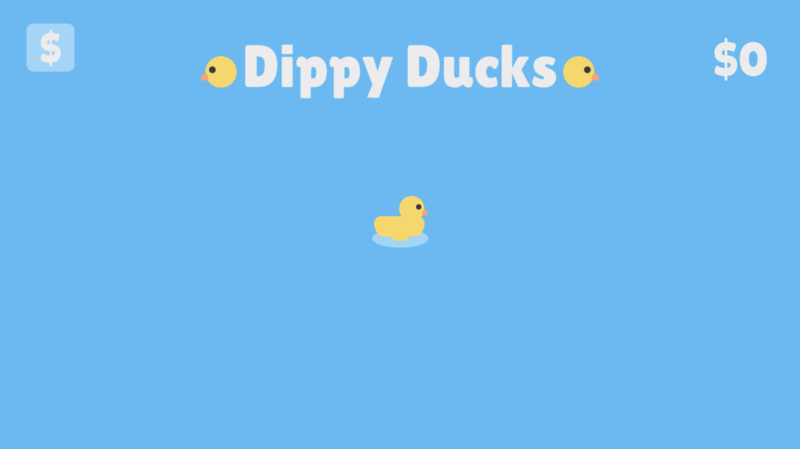 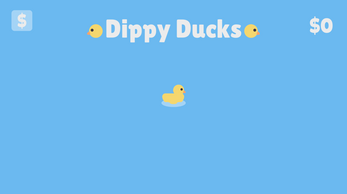 A smooth and soothing game about playing with a collection of rubber ducks. 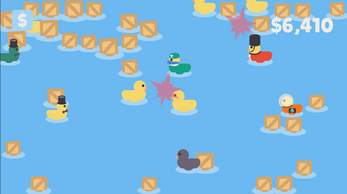 Throw ducks at crates, expand your duck collection, and get lost in a whimsical sea of calm colours and quacking.